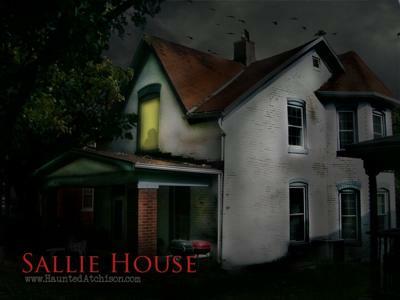 The residence at 508 North 2nd street has come to be known as the infamous "Sallie House". 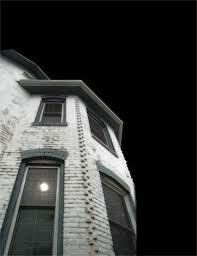 It has been featured on several television shows, such as "Sightings" and replayed over and over on The Travel Channel. 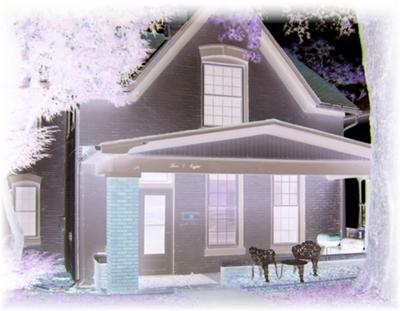 Investigations teams and psychics from across the nation have visited this home, in hopes of discovering who (or what) really haunts this location.